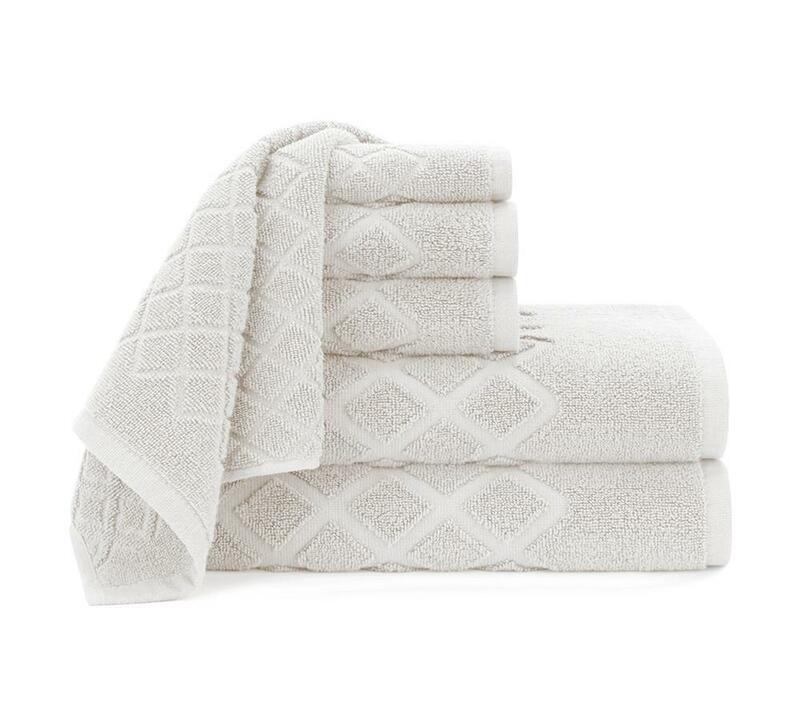 Get our diamond jacquard towel set to redecorate your bathroom essentials and give your bathroom a new and improved look. 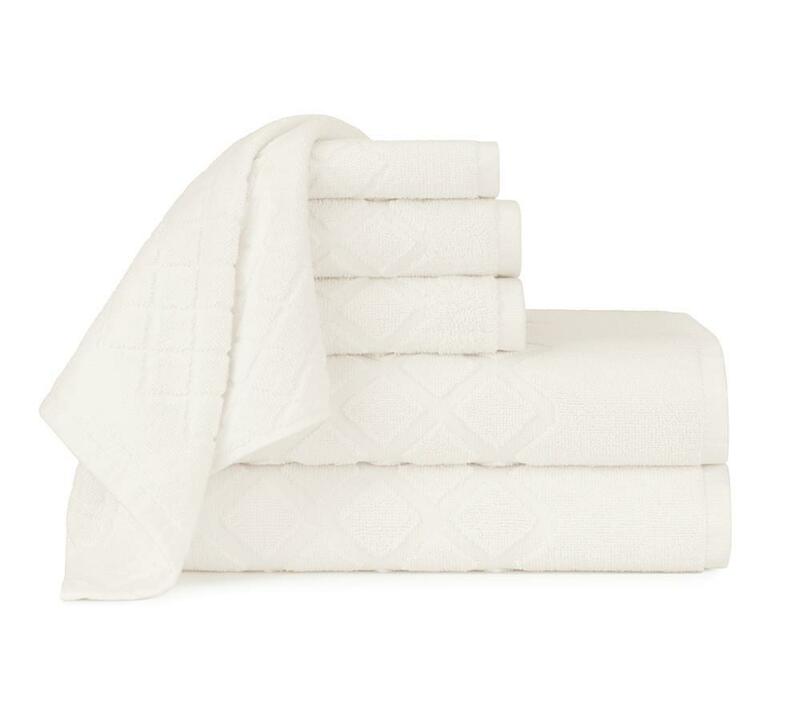 Each of our towels are made with hundred percent pure and natural cotton yarn that guarantees you the durability and softness of our product. 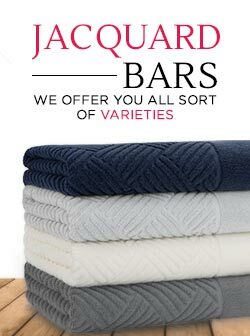 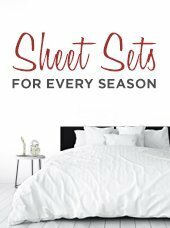 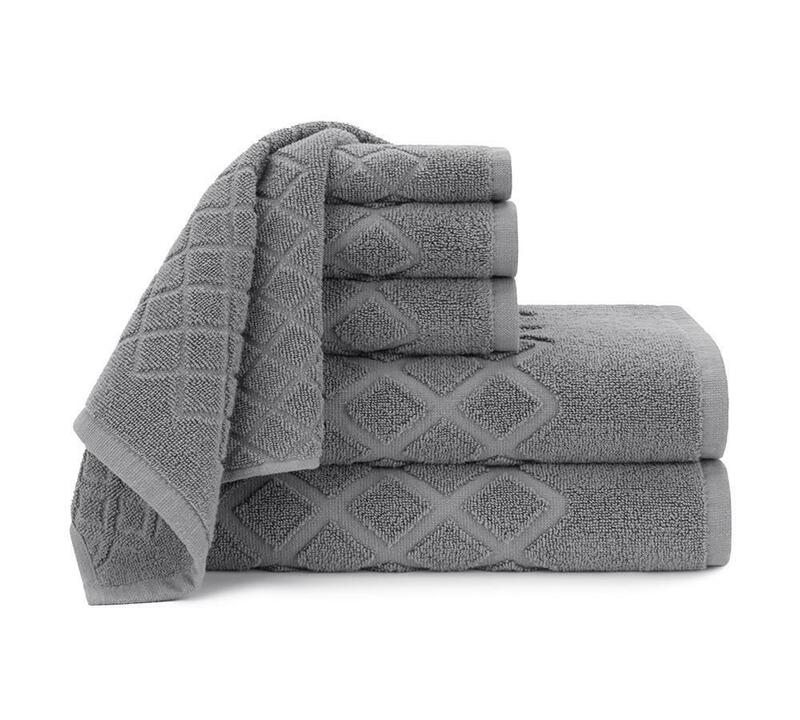 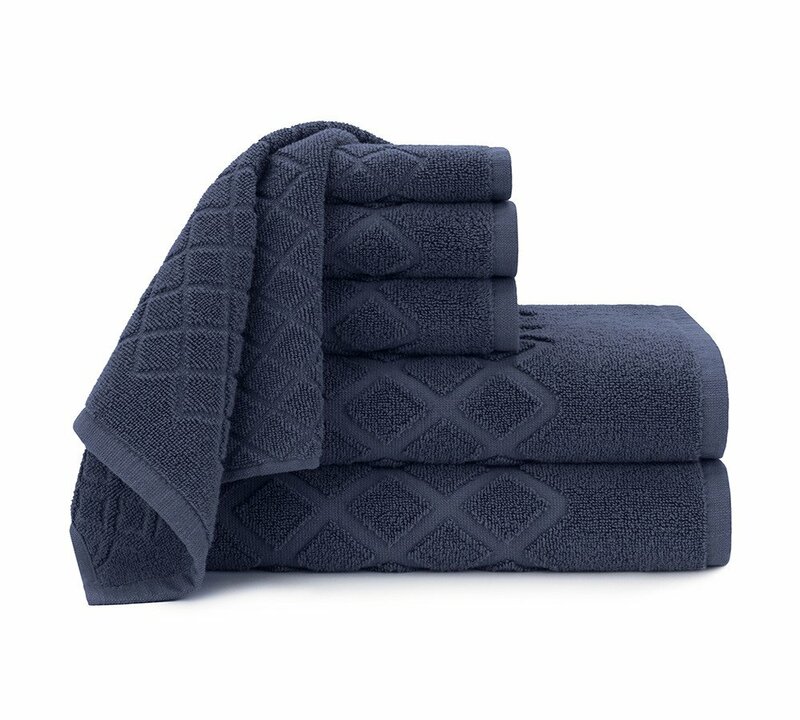 Avail tremendous discounts on our luxurious diamond jacquard towel sets on our ongoing sale right now to save a ton of dollars and stylize your bathroom like never before.